No job is too small for us and we dedicate ourselves to making sure that we always leave you satisfied. We understand working in your home can be disruptive so we strive to finish all our jobs on schedule whilst providing a competitively priced service. As well as being a leading provider of metal structures to the commercial sector we are also proud of the huge range of services we can provide to domestic customers. 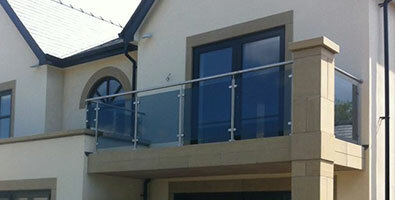 All our steelwork is made to suit your exact needs. You can either choose one of our own designs or turn your ideas into reality with the help of one of our creative designers or create a bespoke design from scratch. Sandersons TCM is built on the foundation of great customer service which is upheld by a team of friendly professionals providing metal fabrications in Winsford and surrounding areas. 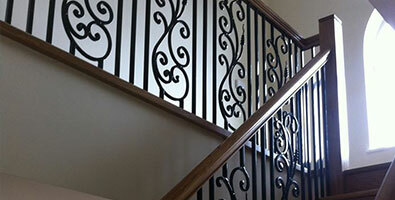 Gates and railings are one of the most popular domestic steel fabrication products that we offer. 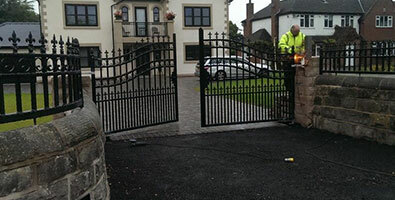 If you are thinking of adding gates or railings to your home we have a range of products for you to choose from.